You are here: Home / Entertainment / COULD THERE BE A BOBBY BROWN MOVIE NEXT? 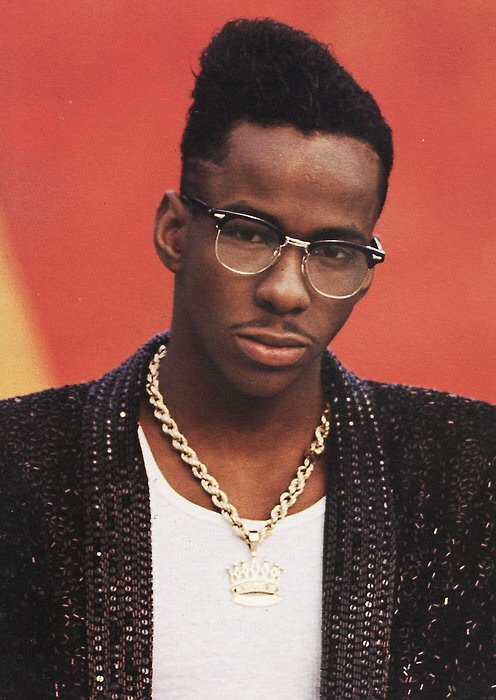 COULD THERE BE A BOBBY BROWN MOVIE NEXT? Stephen G. Hill, BET’s President of Programming, talks to the Tom Joyner Morning Show about the network’s record-breaking hit series The New Edition Story and reveals which member of the group just may be getting their own biopic.